Last month we attended the Vintners Market in San Francisco. 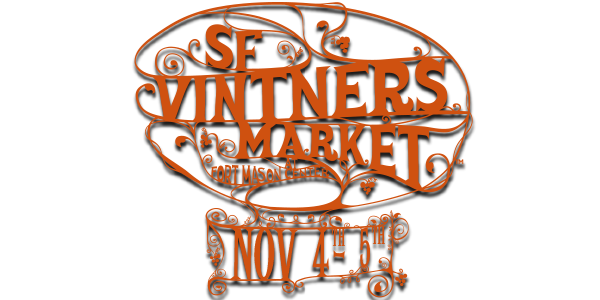 We hadn’t participated in this event in over a year, so it was great to be back at historic Fort Mason, visiting with some of the other family wineries we always look forward to seeing. This year we had the privilege of pouring our wines in the Reserve Room alongside a handful of other small, high-end producers. The more intimate environment gave us the opportunity to really connect with guests and share our family’s story. One of the individuals we met was Bill McNabb, Wine Editor for the Piedmont Post, who recently published a review of the 2014 Petit Verdot he tasted at the Vintners Market. If you missed the Vintners Market in San Francisco, you can still taste our 2014 Petit Verdot at our tasting room, or buy it online at our web store. Wine makes a perfect gift for friends, family, business associates, or to share with the host and hostess at a dinner gathering. Take advantage of our holiday shipping special— a flat rate of $5 within California, and $15 outside of California. The cost is the same for two bottles or twelve, so stock up! Also, through the end of the year, Estate 1856 is donating 50% of all sales to Sonoma County fire relief efforts. Thank you for helping us support the recovery effort. 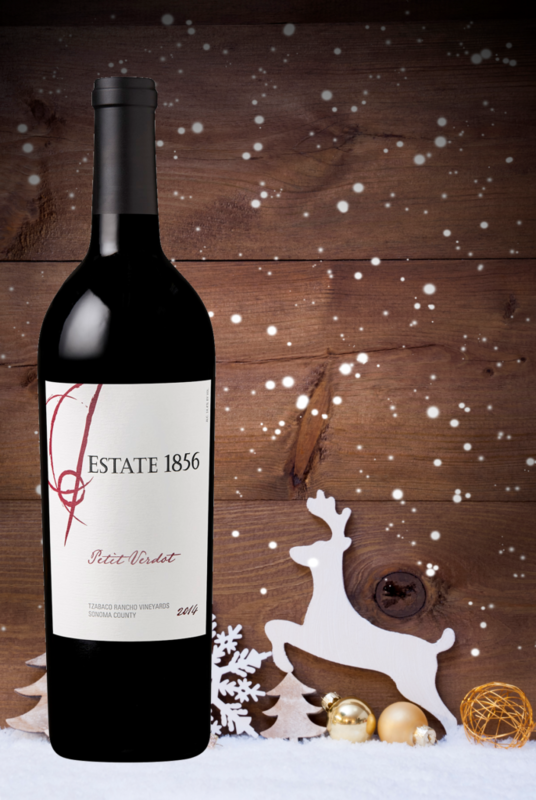 For any questions or assistance with an order, send us a message at info@estate1856.com or call Rachel at 925-218-0668.